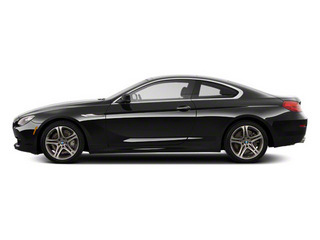 For those in the market for a true grand touring car, the BMW 6-Series is among the best choices available today. The controversial styling that may have kept buyers away in the past is gone, replaced by a much more sophisticated and clean look. 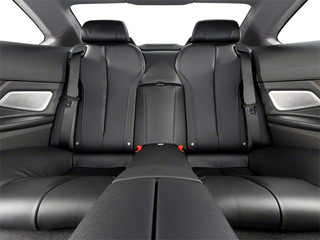 It's a great choice for those weighing performance and comfort equally, in a field long-held by the Mercedes-Benz E-Class and the Jaguar XK. 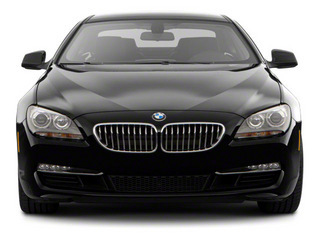 The 6-Series is BMW's flagship grand tourer. The 4-door Gran Coupe is the newest addition to this line up and is actually a full four inches longer than the Coupe. 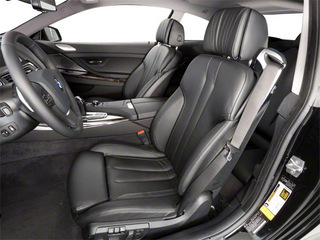 Though the Gran Coupe has four doors, seating is limited to four occupants--BMW choosing to compromise the traditional fifth passenger in the name of more comfort for the other four. 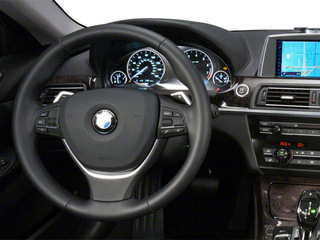 The cost of upgrading to the Gran Coupe is a less than $3000 making it a pretty simple choice for people who need more space but still love the styling of the 6-series. 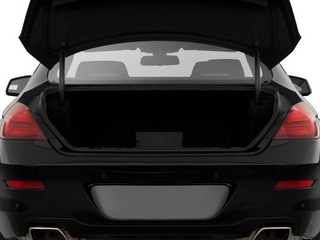 Two engine options are available in the U.S. for 2013, a 6-cylinder and an 8-cylinder. 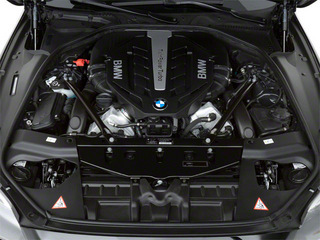 The flagship 4.4L turbocharged V8 powers 650i models and makes a full 400 hp at 5,500 rpm and 450 foot-pounds of torque at just 1,750 rpm. 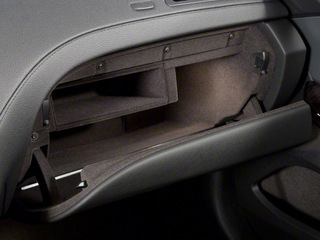 It's paired with a paddle-shifted 8-speed automatic transmission or an optional 6-speed manual. 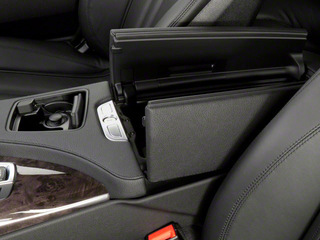 Regardless of transmission choice, the 650i, is quick, allowing for 0-60 times in under 5 seconds. 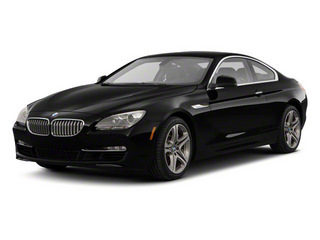 All-wheel-drive, new for 2013 is offered exclusively on V8-engined 6-Series cars and adds about $3000 to the price of the vehicle. 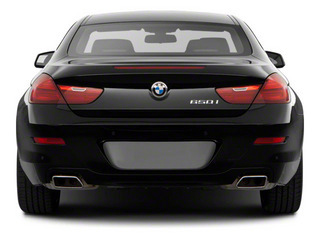 640i models are powered by a turbocharged 3.0L 6-cylinder engine making 315 horsepower. Like the V8, the 6-cylinder makes most of its torque low in the rev range, a full 330 foot-pounds of which are available from 1300 rpm. Despite the smaller displacement, the 640i still has respectable performance numbers, reaching 60 in a claimed 5.4 seconds. 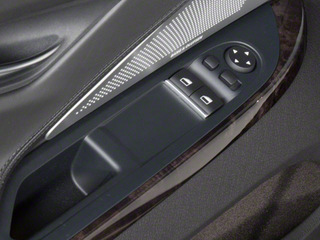 An 8-speed automatic is the only option available on the 640i. 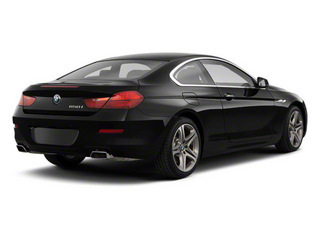 The M6 also returns, featuring a 560-horsepower version of the 4.4L V8 that is mated to a 7-speed automatic. 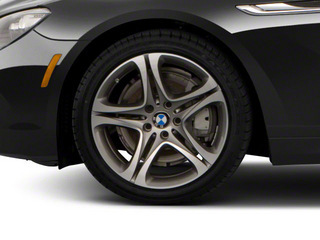 The M6 also comes with fuel saving technology such as auto engine stop-start and brake energy regeneration. 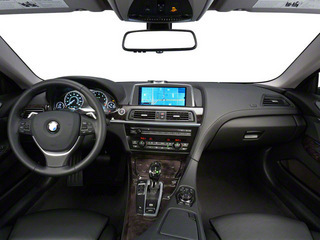 Inside, the 6-Series gets BMW's latest technology standard, with a 10.2-inch high-definition screen serving as the central hub for both the stereo, navigation, and climate controls. 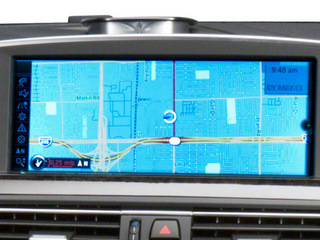 BMW's iDrive system returns as standard equipment.